This Passmedicine 2017 PDF file consists of 1800 single best answer (SBA) questions for MRCP Part 2. 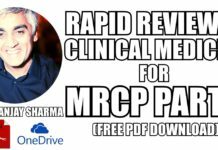 It covers almost the entire UK Specialty Training Curriculum for Core Medical Training. The questions have been written by subject experts and leading healthcare professionals in practice. 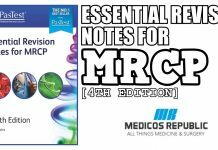 Passmedicine 2017 PDF for MRCP Part 2 exam has been developed keeping in mind the exact pattern of the MRCP Part 2 exam. 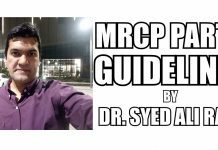 It simulates real MRCP Part 2 exam conditions by subjecting the aspiring candidates to ECGs, radiology slides, and dermatology photographs etc. 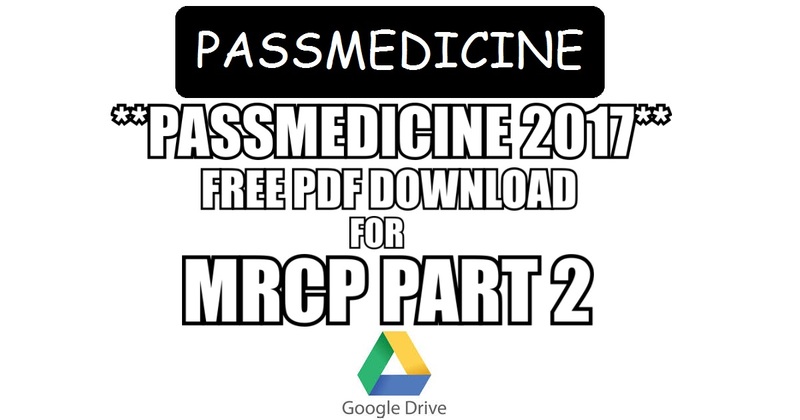 Here you will be able to download PassMedicine 2017 PDF for MRCP Part 2. 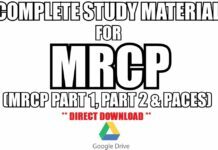 The file has been hosted at a Google Drive repository which means it’s perfectly safe and trusted (and ad free as well! 😀 ). Do you have OnExam part 2 qbank?